You know I’ve been doing some work with Klutz lately, and it’s been a blast. 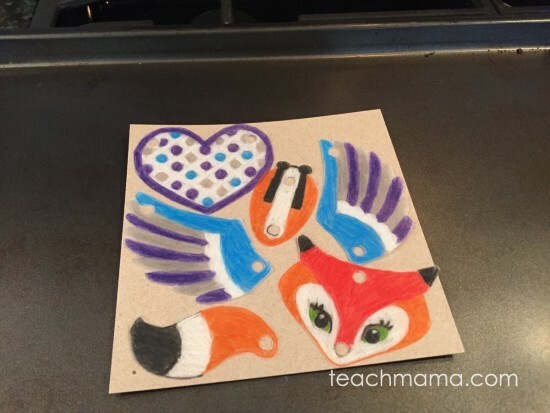 A few weeks ago, we held a twitter event filled where the main focus was to share ideas for handmade gifts for the whole family. What was shared was amazing. Honestly. I’m ready to clear off the table and get my craft ON. So I thought I’d share a bit from that event so that if you weren’t able to make it, you’d still get the info. And? You can even win all FIVE of the books I share here. For real. 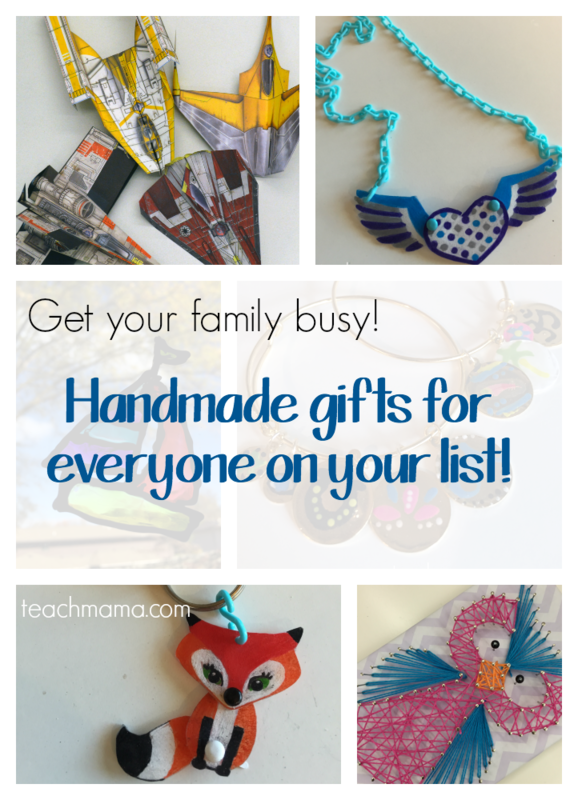 So that your family can make handmade gifts this year, too! Woot! Because we all know how handmade gifts are loved by the whole family, right? Right! 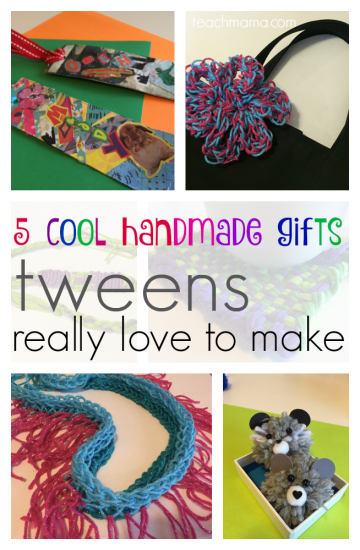 These are gifts that kids can make–because we of course want them to have a hand in gift-giving and also know how important it is to give gifts that come from the heart. the ideas go on and on! We also talked about the best ways to master gift-wrapping, how to get kids involved in gift-giving. 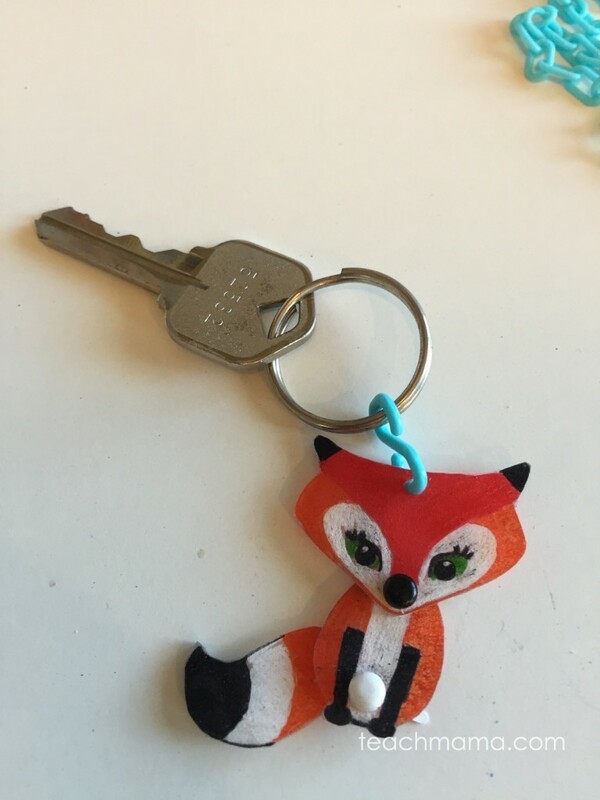 Check out some of the super cool ideas by following #KlutzHandmade on twitter! 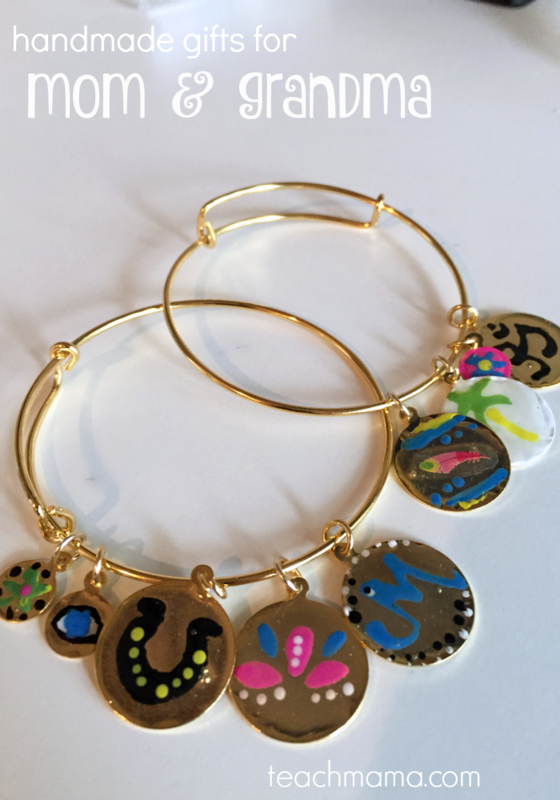 Charm Bracelet Studio makes it super accessible for anyone to make gorgeous pieces of jewelry. Each design is outlined in simple, step-by-step instructions, making the designs manageable to create. These bracelets are seriously beautiful and so easy to make, and they’ll stand out among Mom or Grandma’s current arm candy. They’ll be the talk of every book club, PTA meeting, office event, or lunch date. Right? No matter where they’re worn, they’ll put a smile on Mom or Grandma’s face. 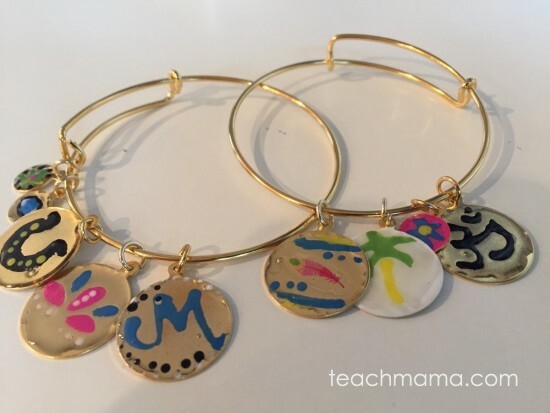 Not only will kids love taking the time to create these charms, but anyone who receives a charm bracelet will wear it with pride. 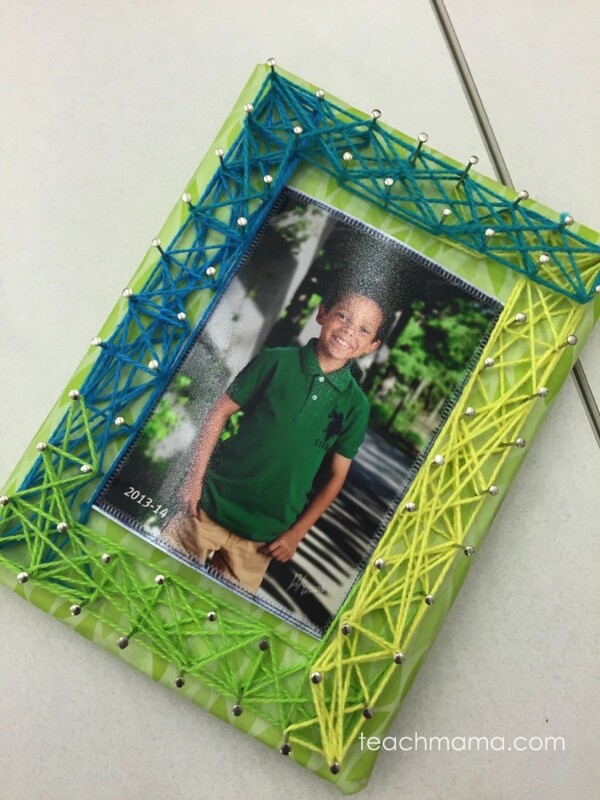 String Art is the perfect handmade gift for Dad and Grandpa! 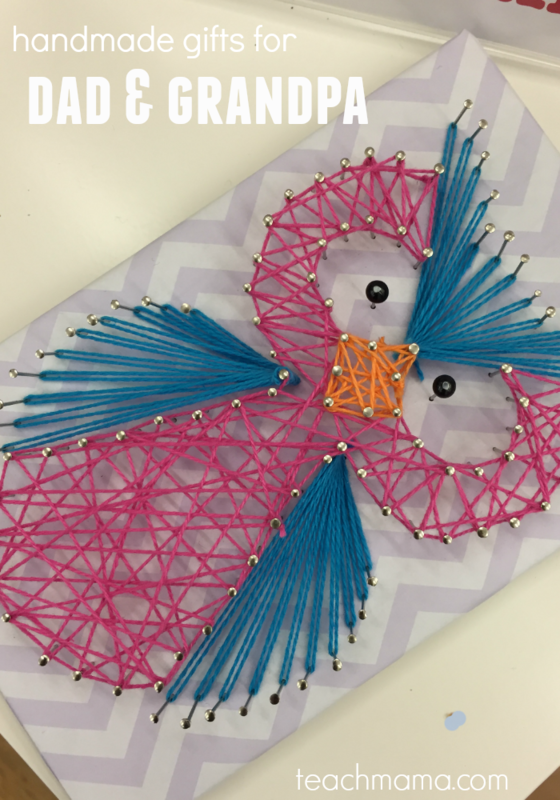 Whether you create a piece of String Art for home or the office, it will definitely bring a smile to Dad or Grandpa’s face. 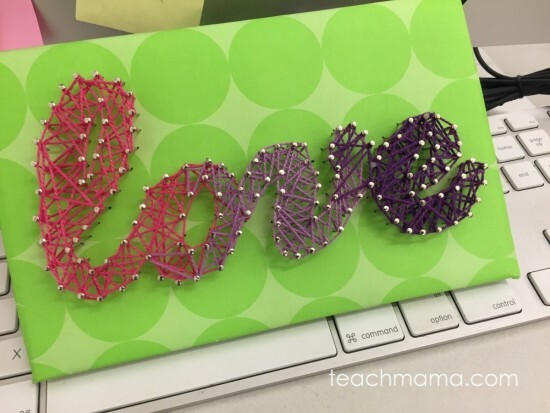 The coolest thing is the possibilities with String Art! 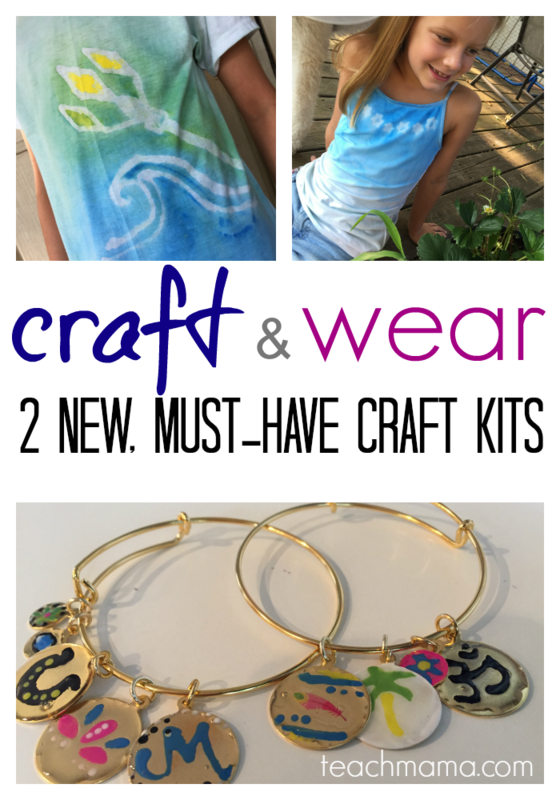 Design made with Dad or Grandpa’s favorite colors! 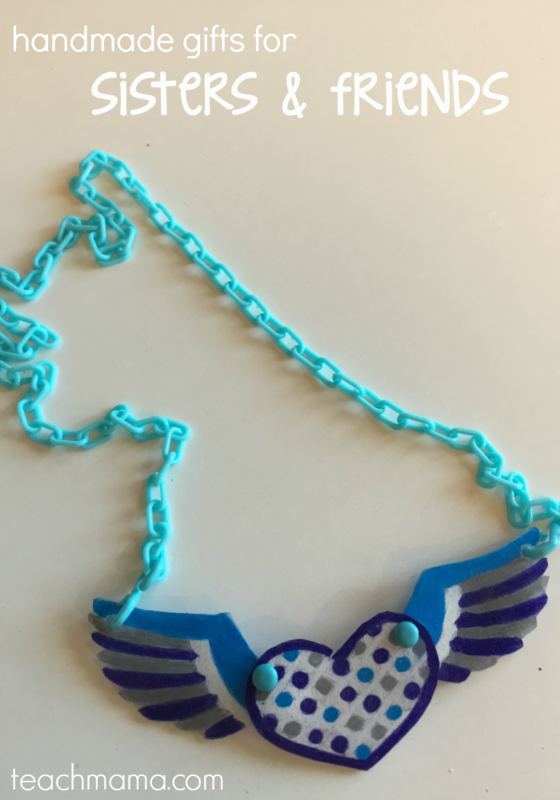 Want to take a little look at our experience with String Art? 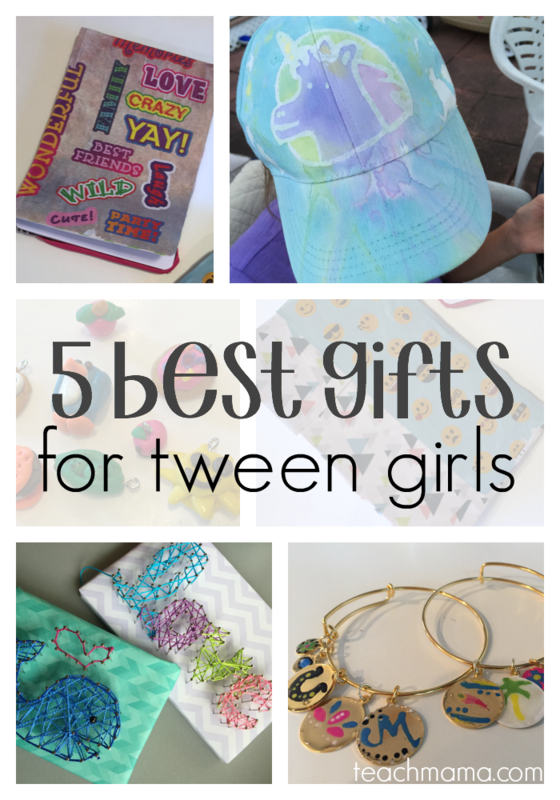 Definitely check it out: Best Tween Birthday Gifts. Shrink & Link Jewelry may be one of the coolest things we have seen in a while. 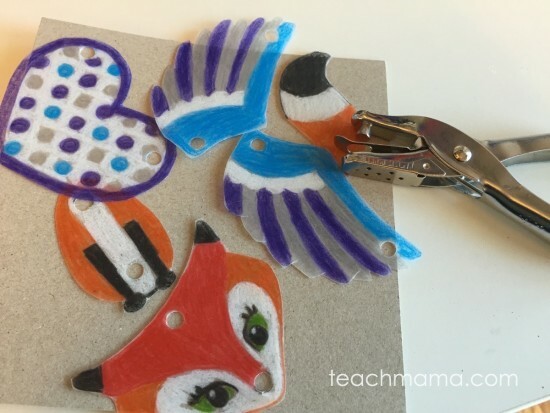 Shrink & Link Jewelry is just that: shrinky pieces linked together! Sounds crazy, but it’s not. The finished pieces are beautiful, bright, and stylish. The Shrink & Link book gives jewelry creators so many options that there is definitely something for every, single sister or friend. 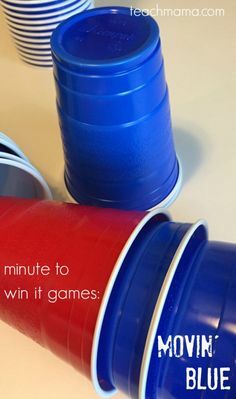 School mascot or team-colored pieces. So many options! And really, they are a blast to create! 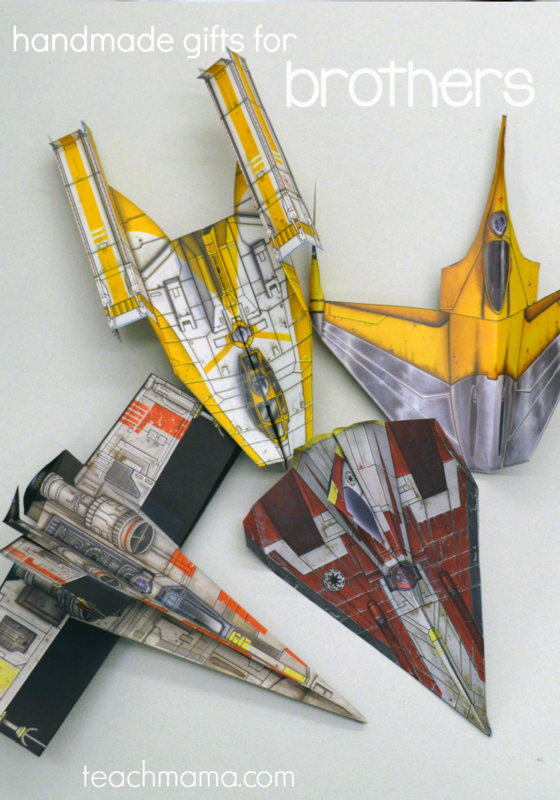 Star Wars Folded Flyers shows you step by step how to create replicas of the Star Wars flyers. Really. 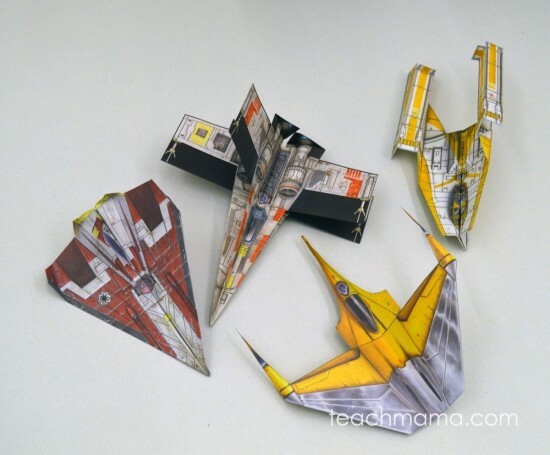 Add a folded flyer to the top of a Star Wars themed gift! The possibilities are endless. All I know is that Star Wars fans–whether it’s a brother, sister, cousin, aunt, uncle, parent, or friend–will love these folded flyers! 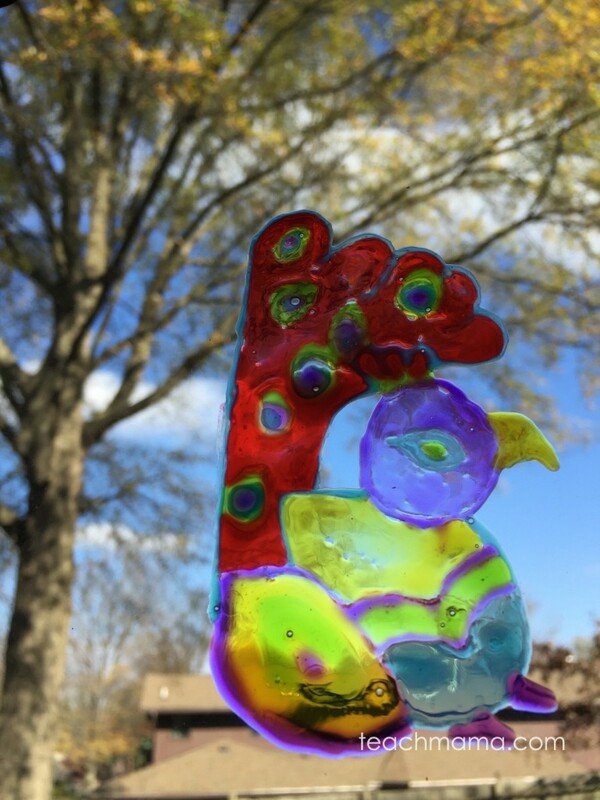 Window Art is so much fun to make, it’s crazy. It’s addicting. Kids love it. 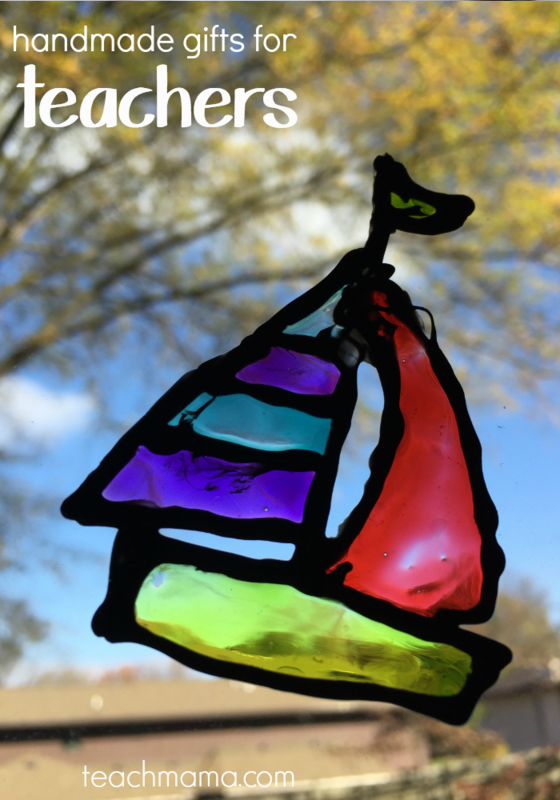 And teachers, who spend hours in their classrooms every day, will absolutely love to have some handmade Window Art from their students! If a teacher isn’t in a classroom with windows (believe me, it sounds awful, but for so many this is the case! 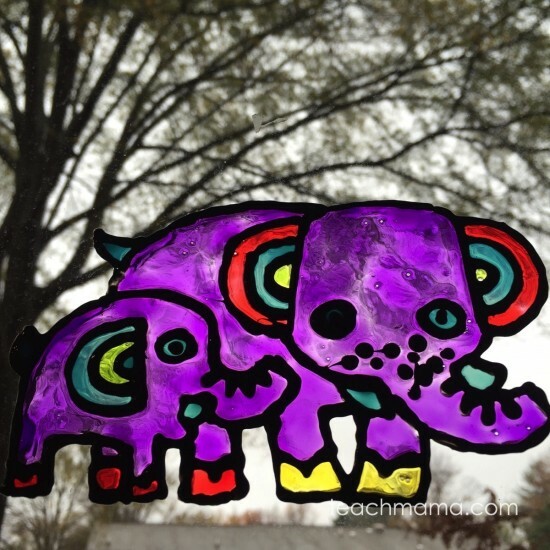 ), then Window Art still works on the glass panes of a door or closet. Creating a themed series: animals, flowers, sports, etc. I’m going to give two or three kits to the little girl I babysit and the rest to my niece. Such a great idea. I love giving creative gifts. thanks, Nicole!! We do, too! 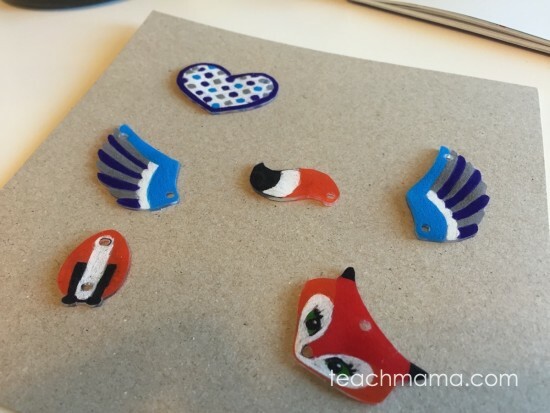 My daughter loves to do new crafts! I would love to give these to her! I would use these with my nieces, so sort of keep, sort of give away. 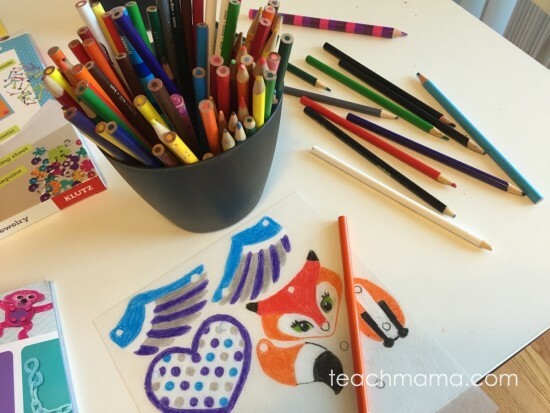 I would keep it to use with my daughters who love to create! 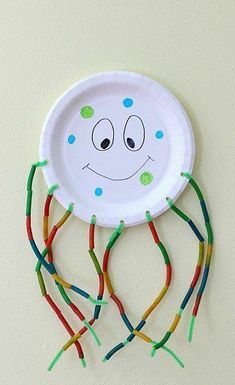 This is perfect for their ages since they are too old for simple crafts, and are now at the age where they can do more complex crafts, like these! 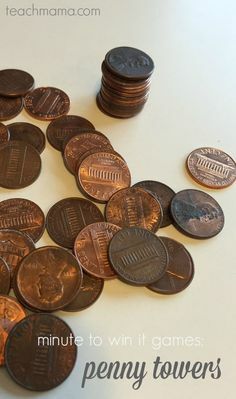 they would flip over these! My niece would love this but so would I! I would probably do it with her! I would share these with my nieces and nephews! These would be great for my 3 daughters! If they come before xmas I would use them for presents, otherwise one of my girls birthdays is in January so I would gibve them to her then! I would love to gift these to my niece. I will keep them to do with my nieces this winter. 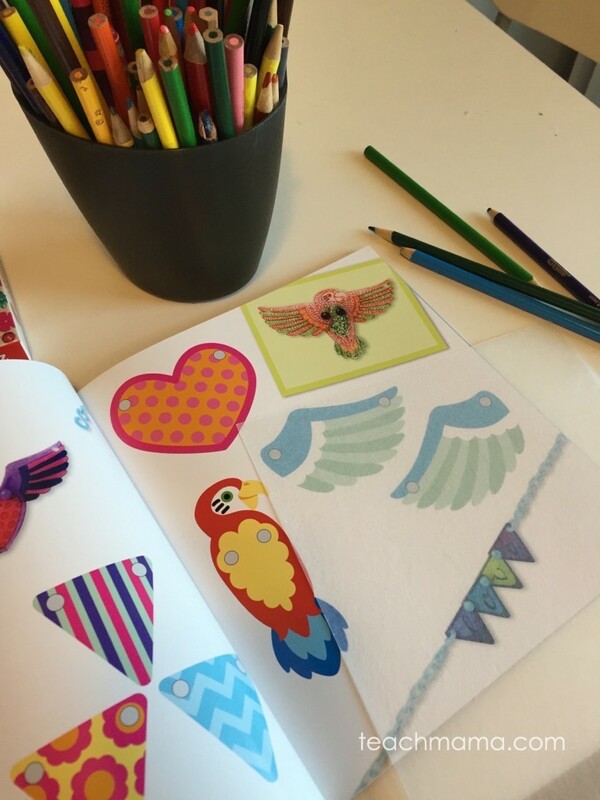 My granddaughter would love these Klutz books! I will give the books to my four granddaughters – they would love them! My niece and I love crafts so we would have so much fun together with these books. I would give these to my daughter and her friends. The Handmade gifts kit is perfect for Christmas season!